The most useful and completed informations for the professionals in this dentist field. Dentistas (Dentistes) is the direct information media between the general proposition congres of the dentist mediacal University and the Spanish stamache and more than 25500 members. The publicqtion include the informations for the members, the field news, the interviews, the expert discussions, and other contents; In short, All the basic informations in the dentist field. 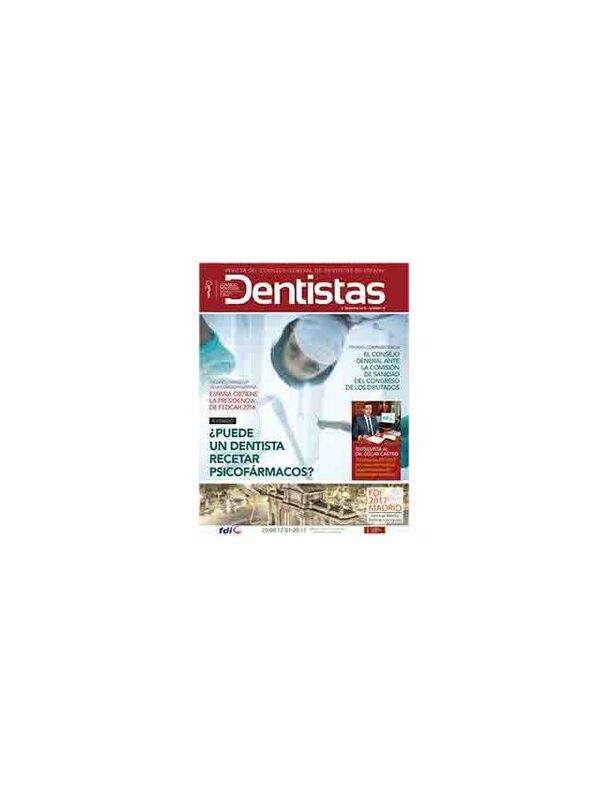 Dentistas is printed 26.500 exemples and is published 4 times every year.